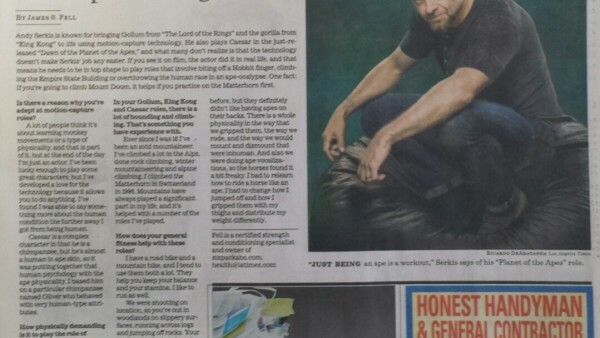 Andy Serkis talks fitness, and how he keeps fit, with LA Times! Check out the story online here. 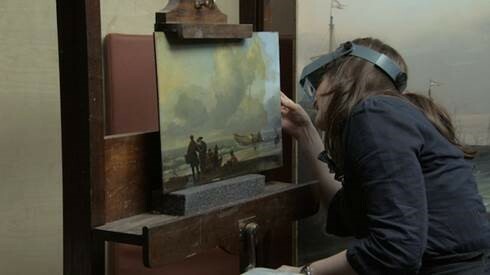 “National Gallery,” the new documentary from Frederick Wiseman, is set to open in theaters on November 5th via Zipporah Films! See the full announcement from nonfics here. 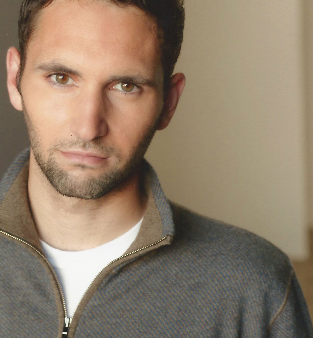 Film Financier and producer Michael Benaroya (Kill Your Darlings, Margin Call) has teamed up with veteran manager-producer Darryl Taja to form Revolution Media, an independent television studio. See the full announcement, from Deadline, here. Written by Nat Mauldin and Jeff Stein, the film follows a single father dealing with his young daughter’s terminal illness and his overbearing mother-in-law’s interference. He weaves fantastic stories about a fairy named Caitlin, and these stories seem to be coming to life in the real world. The project, slated to begin production in the first quarter of 2015, will be produced by Steffen Aumüller and Claus Clausen of The Very Useful Co., Daniel Wagner and Robert Ogden Barnum in association with The Bridge Finance Co. and MMC Studios. 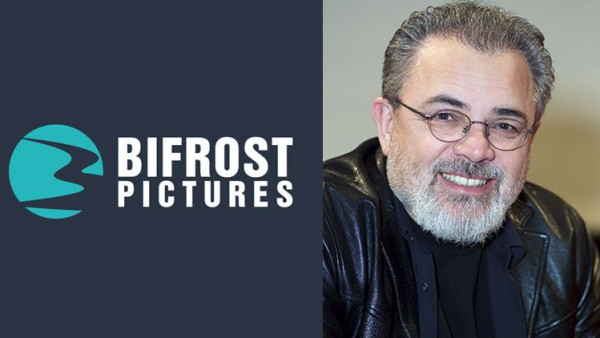 The film, which BiFrost Pictures is producing and co-financing along with The Very Useful Co., will shoot in Cologne, Germany. Edel’s 2008 film Der Baader Meinhof Komplex was nominated for a Golden Globe and an Oscar for best foreign language film. He’s repped by Gersh. BiFrost Pictures’ current projects include Don Cheadle’s directorial debut Miles Ahead; Paul Bettany’s directorial debut Shelter; and The World Made Straight, directed by David Burris and starring Minka Kelly, Haley Joel Osment and Noah Wyle. 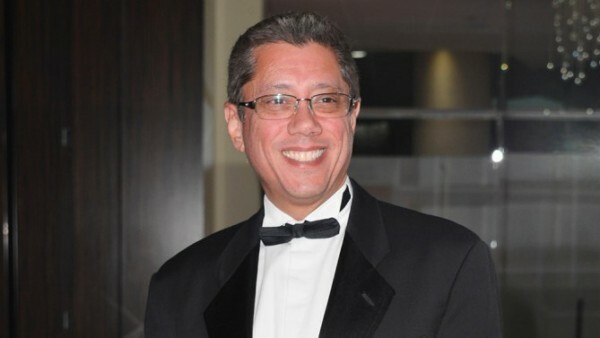 Dean Devlin’s Electric Entertainment has secured $50 million in a combination of corporate and production credit facilities from First Republic Bank. The coin will be used to continue Electric’s expansion of TV and feature film production along with its worldwide sales and distribution arm. The company currently has TNT series “The Librarians,” starring Rebecca Romijn and John Laroquette, which started shooting in April; Devlin is also in pre-production on “Geostorm,” his feature directorial debut. Electric’s international sales and distribution division launched last year at the American Film Market. It has acquired international sales rights to the SXSW film “Kelly and Cal”; Audience Award winner “Before I Disappear,” and the Terrence Malick-produced film “The Better Angels.” It’s also selling “God’s Pocket,” starring Philip Seymour Hoffman, and “The Wannabe,” starring Patricia Arquette, Vincent Piazza and Michael Imperioli. Devlin produced “Independence Day” and helped start Voltage Entertainment in 2005. He announced at the Toronto Intl. Film Festival last year that he was returning to the foreign sales/financing business through his Electric Entertainment banner.